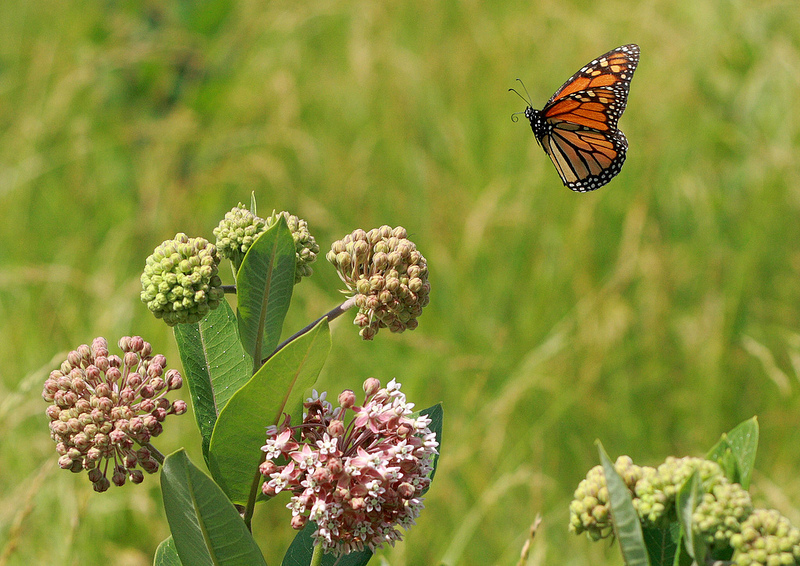 On Saturday, September 20, thirty people gathered at La Vista to learn about the fall Monarch migration and to celebrate the beginning of autumn. 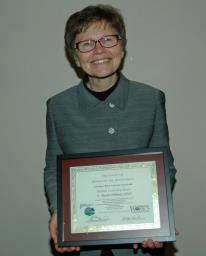 On March 23rd, 2013, Sr. Maxine Pohlman, SSND, director of the Oblate Ecology Initiative was awarded the “Spiritual Leadership Award” by the Center for Spirituality and Sustainability (CSS), interfaith campus ministries at Southern Illinois University at Edwardsville. Congratulations, Sr. Maxine!! There is a new video on the OMI JPIC You Tube Channel exploring the La Vista Community Supported Garden, narrated by Sr. Maxine Pohlman, SSND. In this video, Sister Maxine walks through the garden to show what shareholders expect to get on a seasonal basis. She also talks about some of the programs offered by the Oblate Ecological Learning Center. This video was produced by Will Shaw, Oblate Media and Communications.